Offers a variety of Heli tour suitable for all proposes. 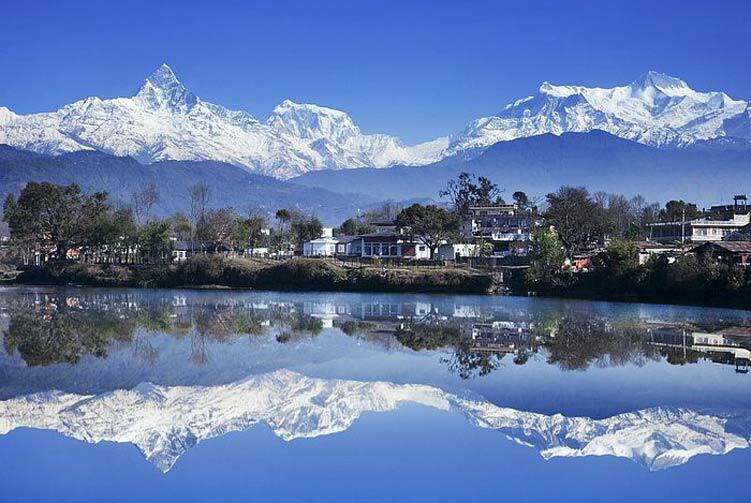 Explore the magnificence of the Himalayas in a day! Yes, it is possible in the reality. Helicopter tour to the Himalayan marvels is the best way to explore the majestic mountains in a day. If you do not have enough time to trek all the way to the Himalaya or do not really want to trek that long into the wilderness of mountains but have a strong desire to explore and enjoy the beauty of those fabulous mountain peaks, a tour on a chartered helicopter is the best option you can go for. Be it your family trip or just yourself with friends, you can enjoy the mountains spending few memorable moments in the mountains. This tour is ideal for the travellers with less time to explore the mountain wonders on foot; to those with children and other people who think that it�s too much walking into the mountains but yet want to admire them from close. While you are on a helicopter tour, the mountains are just within an hour�s reach and you will be at the marvelous surroundings of mountains. 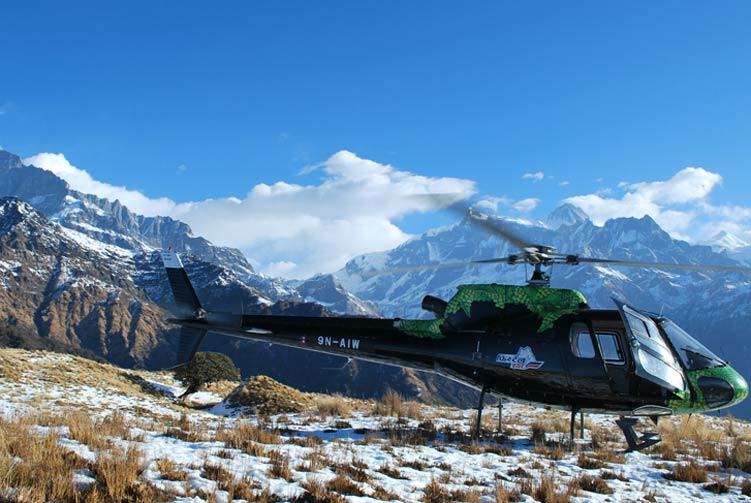 Join these amazing helicopter private day tours to your desired region of the mountains � from Everest to Annapurna and from Langtang to Muktinath in Mustang. Just a few hours and you can immerse completely into a different world where you experience some unearthly views, serenity and magnificence. You can experience the luxury exploration of the mountains while on this trip. You safety is well taken care of on these flights. As you gain a huge change in elevation, you might feel short of breath for a while but there is a cylinder of oxygen for each passenger available on the helicopter. So, you can simply enjoy the helicopter mountain exploration and relish on mountain breakfast with magical views. Everest Helicopter Flight is the adventure flight of life time to experience the magnificence of Everest region. This flight takes off from Kathmandu airport and heads towards the Everest region. A helicopter can carry 5 people and the journey has the first stopover at Lukla to refuel the helicopter. It, then, flies higher and goes to Syangboche for another stopover. From Syangboche above, the helicopter can take only three people at a time given the increasing elevation and wind pressure. Those who wait at Syangboche can relish on breakfast with the view of Mt. Everest and other mountains as long as other people go to the base camp and return back. The helicopter flies again to the base camp with the second group. Finally, once the Everest Base Camp exploration trip finishes, it flies back to Kathmandu via Lukla. This incredible Everest Helicopter tour allows adventurers to be closer to the Everest almost in no time yet get an experience of life time. This is truly a worth trip to go for. You will have wonderful and memorable Everest moments and trip experience to cherish for life. Muktinath is a sacred and spiritual pilgrimage destination amidst marvelous mountains is the Mustang region. Muktinath Helicopeter Tour allows people to go on a pilgrimage tour of this sacred site. As the legends and beliefs go, a mere visit to Muktinath temple and taking a holy bath in the water fountains there washes all sins and impurities from life and we can achieve the Moksha or Nirvana or spiritual salvation. 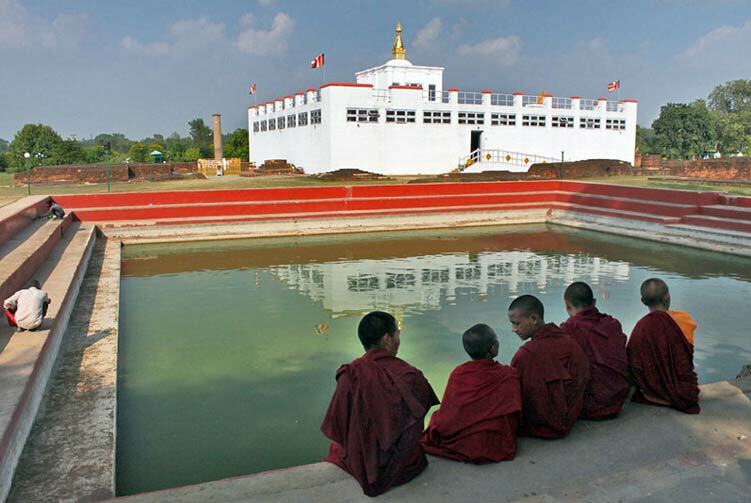 This helicopter tour is ideal for Hindus and Buddhist pilgrims and also for the spiritual people who want to explore the place and feel the sacred spiritual energy prevalent there. While on the flight you can enjoy views of several different mountain ranges from Langtang to Dhaulagiri including Manaslu and Annapurna. The total tour is of about three hours from Kathmandu to Kathmandu. You will have enough time to pray, cleanse bathe and walk around in Muktinath. Langtang region of the Himalayas is one of the most picturesque regions in Nepal. And touring the area by a helicopter flight is a lofty idea. 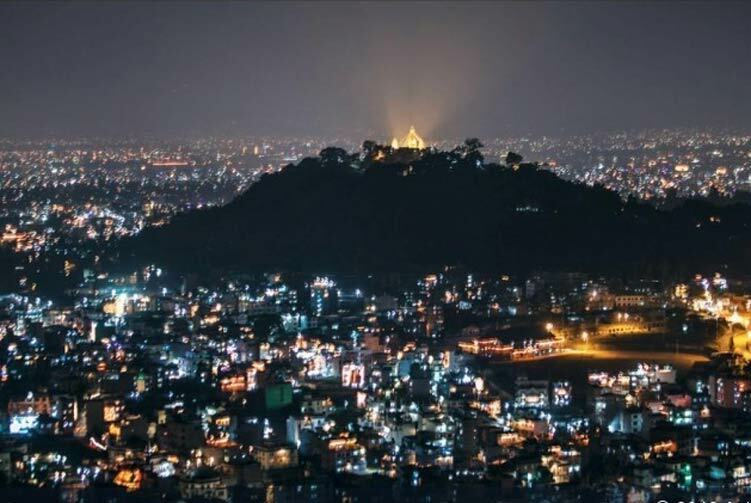 The flight takes off from Kathmandu airport and flies towards the Langtang region that is the nearest reachable mountain region from the Nepalese capital, Kathmandu. The majestic flight lands at Kyanjing Gompa at the elevation of around 3,870 meters above sea level. You can spend some memorable moments at Kyanjing Gompa; explore around; take pictures and relish on breakfast before flying back to Kathmandu. This helicopter tour is again for the people with less time to explore all the wonders of Langtang region on foot. The tour is also ideal for people who want to avoid long day walk for several days yet still want to be in the mountains to enjoy and admire the magical beauty that mountains possess. We offer you the best price guaranteed for Helicopter Private Day Tours Tours.